Sara Richard's Blog: Yup, I'm in a tribute band! 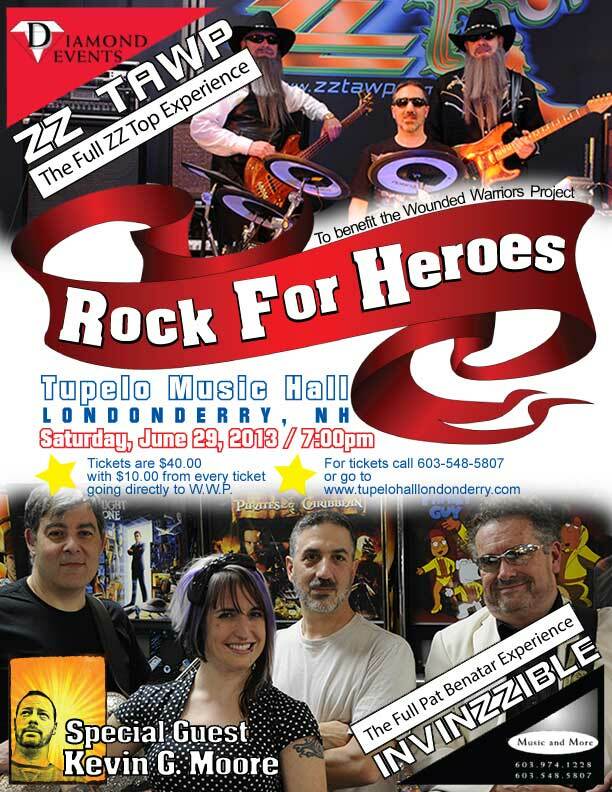 Yup, I'm in a tribute band! 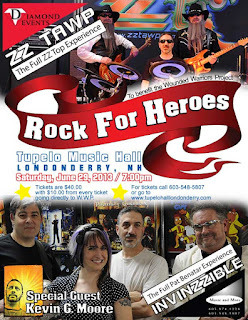 If you happen to be in the Londonderry, NH area, you can come see me sing a whole buncha Pat Benatar songs for a charity event! It's this Saturday and it should be pretty sweet. A ZZTop Tribute comes on right after so you know....more awesome. This is the first time I've ever done this, so here goes! I'm sure there will be videos a plenty to follow!